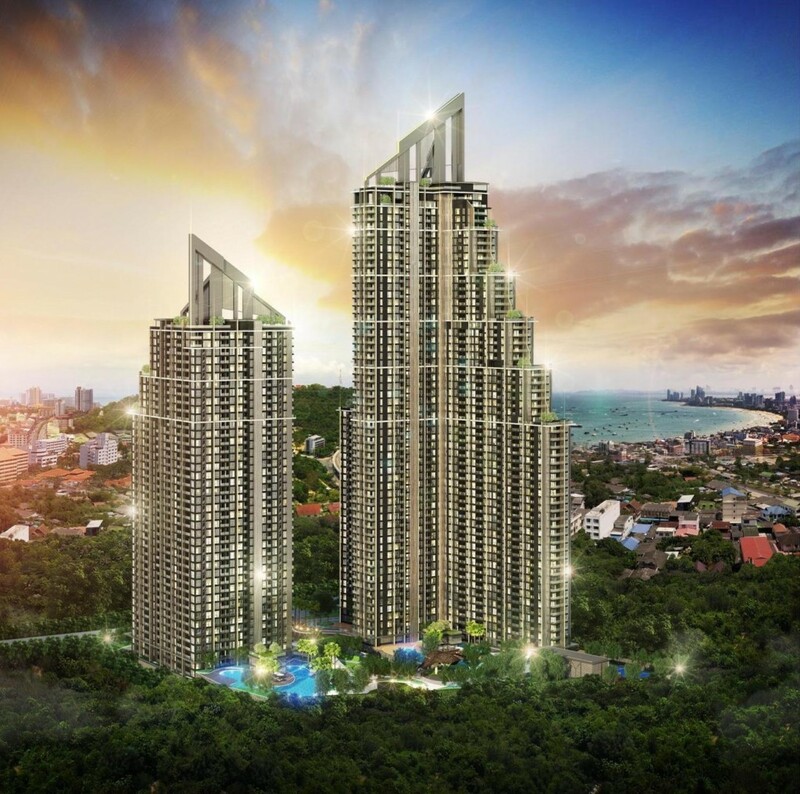 Grand Solaire will be Pattaya’s newest high rise project offering one of the very highest points of elevation in Pattaya City. 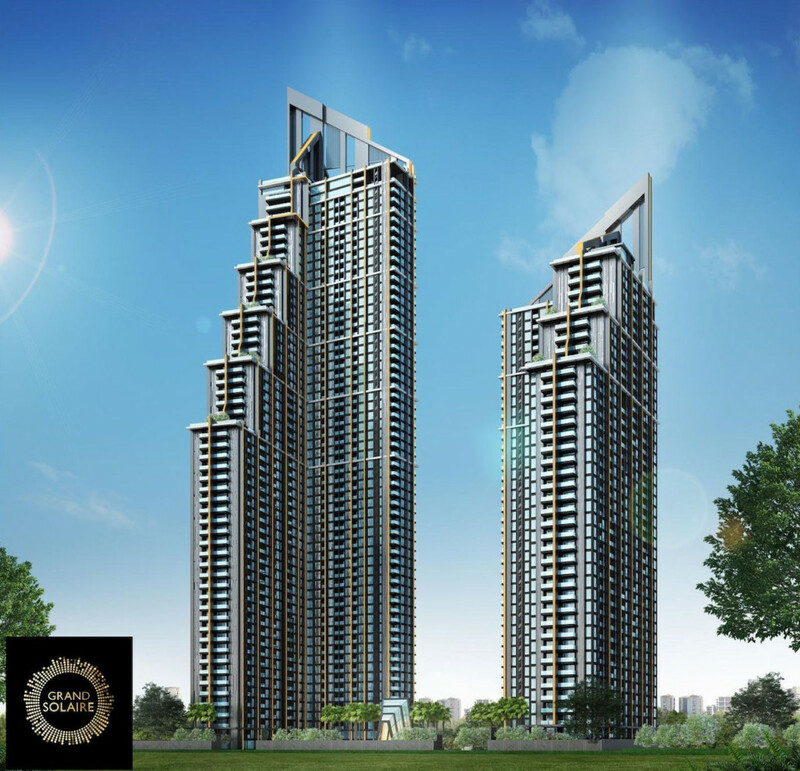 The condominium will be positioned on the corner of Thappraya main road and Soi 15. The Grand Solaire, will be built by one of the largest developers in the Pattaya region, who has an excellent track record and has successfully completed more projects compared to any other developer active in Pattaya! The Grand Solaire will have two building with 67 stories (Tower A) and 48 stories (Tower B). The location is ideal location it will be just a few minutes travel to all the popular streets such as Soi Buakhao, Walking Street and all the famous Shopping malls like Central Festival and restaurants near and around Pattaya’s Beach Road. The Grand Solaire will be built by the highest European standards and has state-of-the-art interior design elements that include decadent marble-styled wall tiling, electronic toilet systems, black marble kitchens, customised Daikin air-conditioning systems and even unique VIP units and penthouses with private pools.